Haymarket Media Group is bringing together its market-leading media, marketing and advertising brands - Marketing, Campaign and Media Week - to create a new Campaign in a ground-breaking move designed to reflect the rapidly evolving shape of today's global marketing industry. Joining forces with Marketing and Media Week will see Campaign become the definitive voice of today’s new breed of smart, collaborative brand-building professionals who recognise the increasingly blurred lines between traditional disciplines. The new Campaign will bring together brands, creative agencies, media agencies and media owners to build a closer community in the fast changing global industry. And it will stand against mediocrity to give all businesses the creative firepower they need to succeed in a world of limitless channel opportunities and increasingly empowered consumers. 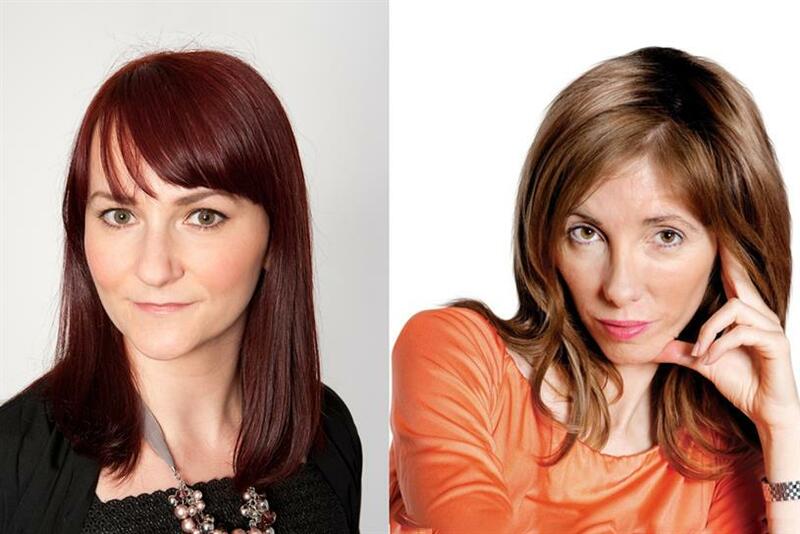 Campaign’s global editor-in-chief Claire Beale will lead the expanded editorial team, which also includes all existing staff across the current brands, and Marketing’s current editor Rachel Barnes, recently named PPA New Editor of the Year, will be Campaign’s UK editor. From 9 May, Campaignlive.co.uk, an extended weekly Campaign magazine and a new Campaign quarterly will combine exclusive stories with collaborative expert analysis of the key developments and trends that are shaking up the industry, helping all marketing professionals to excel in their roles and better serve consumers. Digitally, Campaign’s real-time content will be strengthened by encompassing marketingmagazine.co.uk and mediaweek.co.uk, creating the UK’s largest editorial resource of news and expert analysis for the new breed of professional deploying creativity, technology and data to captivate consumers. Campaignlive.co.uk is already part of an integrated suite of seven sites around the world, analysing the latest developments in creativity from San Francisco to Shanghai. Claire Beale, global editor-in-chief, Campaign, said: "Creative excellence in advertising and marketing is a key driver of business growth and UK creative industries contribute over £84 billion a year to our economy. But brilliant creative ideas, making full use of new technology and data sources, no longer conform to the old silos on which the advertising and marketing industries were built. "It's time for Campaign to embrace its sister brands Marketing, Media Week and Brand Republic in a new super-brand that can better showcase this exciting, fluid and fast-changing creative marketing landscape." Rachel Barnes, Campaign UK editor, added: "We believe that this new world is about creative marketers, whether they work for brands, agencies or other related businesses. Creativity is not a soft word and it’s certainly not reserved for creative campaigns and ad agencies these days. "We’re talking about commercial creativity - that means efficiency, effectiveness and getting brands closer to their audience. Creativity is about challenging the status quo, whatever the area of marketing, and embracing change. Commercial creativity is the lifeblood of the wider marketing world and it will inform everything we do on the new Campaign." Adrian Barrick, global brand director, Campaign, said: "The marketing industry has entered a period of unprecedented challenge and opportunity, driven by an oversupply of channels and increasingly empowered savvy consumers. This new model will challenge mediocrity and celebrate the collaborative nature of today's rapidly evolving marketing space. "We’re in a unique position to help all members of the wider community to develop their creativity and apply new ideas, technological tools and data to optimise the customer journey and ultimately boost sales." Campaign’s sister title PRWeek is unaffected by the changes.